In Canada, based on the investigation findings to date, exposure to romaine lettuce has been identified as a source of the outbreak, but the cause of contamination has not been identified. As of November 23, 2018, there have been 22 confirmed cases of E. coli illness investigated in Ontario (4), Quebec (17), and New Brunswick (1). Individuals became sick between mid-October and early November 2018. Eight individuals have been hospitalized, and one individual suffered from hemolytic-uremic syndrome (HUS), which is a severe complication that can result from an E. coli infection. No deaths have been reported. Individuals in Ontario, Quebec and New Brunswick should avoid eating romaine lettuce and salad mixes containing romaine lettuce until more is known about the outbreak and the cause of contamination. 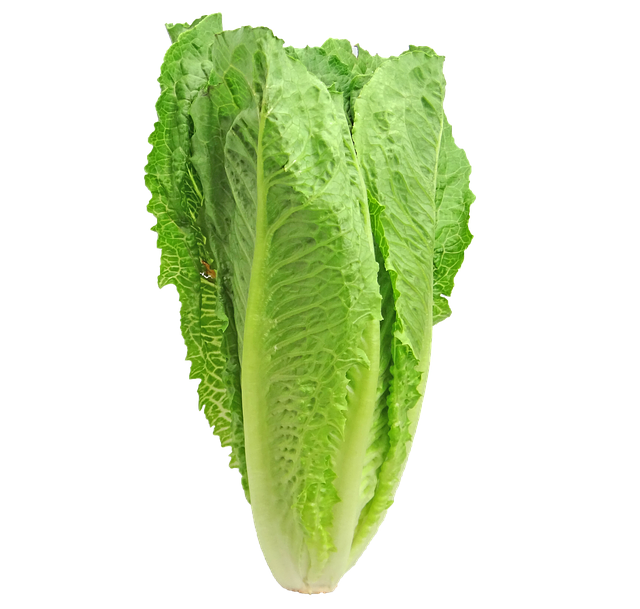 Residents in impacted provinces are also advised to discard any romaine lettuce in their home, and to properly wash and sanitize any containers or bins that have come in contact with romaine lettuce.